Hurl VR is a Pinball-like puzzle game for HTC Vive. Hurl VR is a ball throwing simulator in virtual reality with a touch of tactical puzzler, requiring skill, logical thinking and precise timing. We like to call Hurl VR the pinball machine of the 21st century. 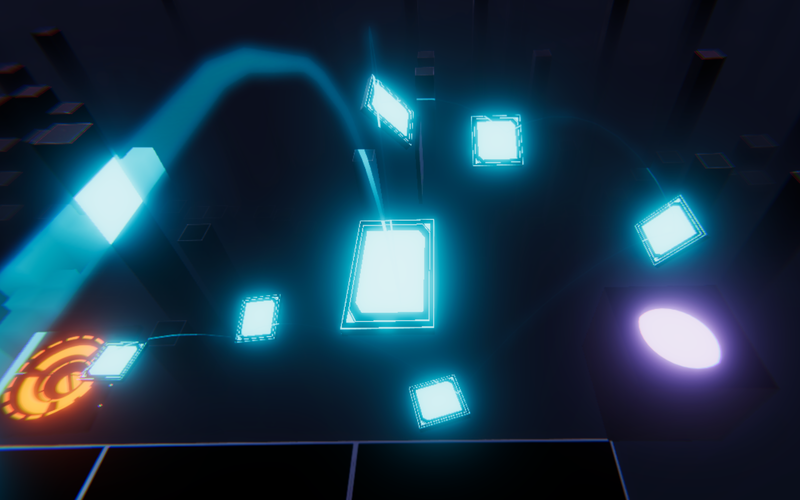 We took the simple gameplay mechanics of pinball, added a level of tactics and skill that requires a level of physicality and wrapped it in a mysterious virtual reality world with futuristic music and visuals. Hurl VR begins as a simple ball throwing simulation and quickly grows into a tactical puzzle game by putting the players’ own technique and reaction to the test as they progress through the levels. 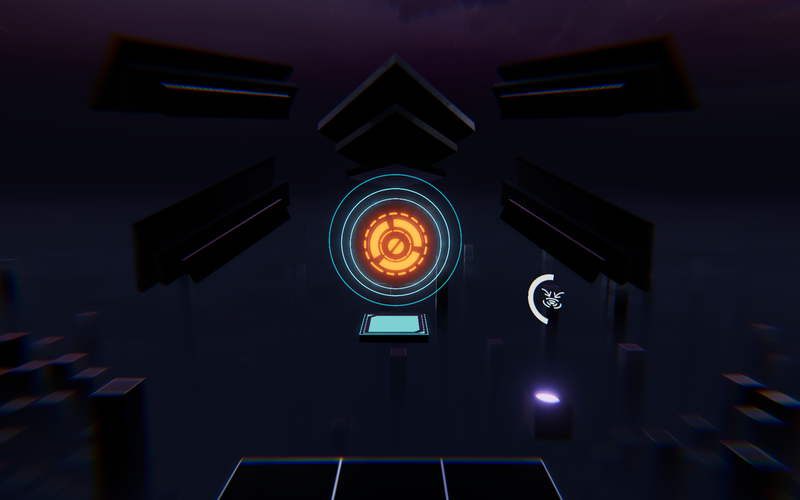 Players advance in the game by hitting multiple platforms with a ball in correct patterns to unlock and reach the gateway platform. 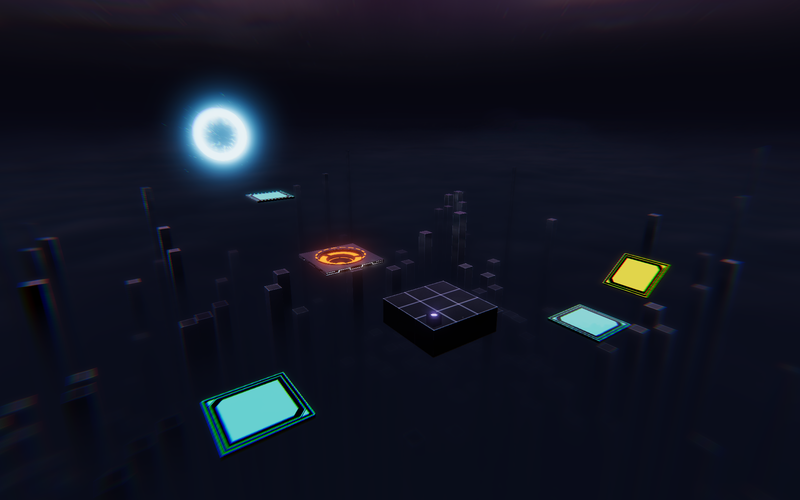 Each of the platforms has its own unique properties from boosting the speed of the ball to teleporting it to another platform in a new angle. 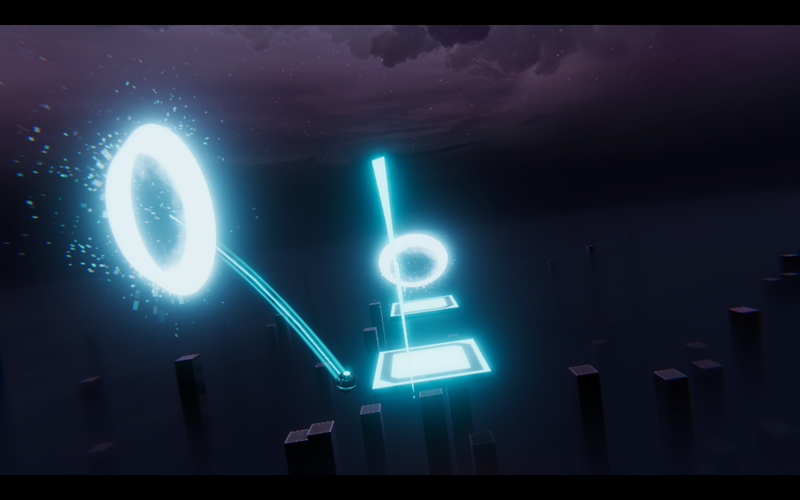 The game has 30 levels with new types of platforms and challenges added every few levels, utilizing a 360-degree environment. The unique angle of Hurl VR lies in embracing the physical aspects of individual players, which are generally neglected in modern game development. A shorter player might find it extremely easy to complete a certain level that requires a low and tactical throw, whereas a tall player might find it more challenging to tackle the same level. 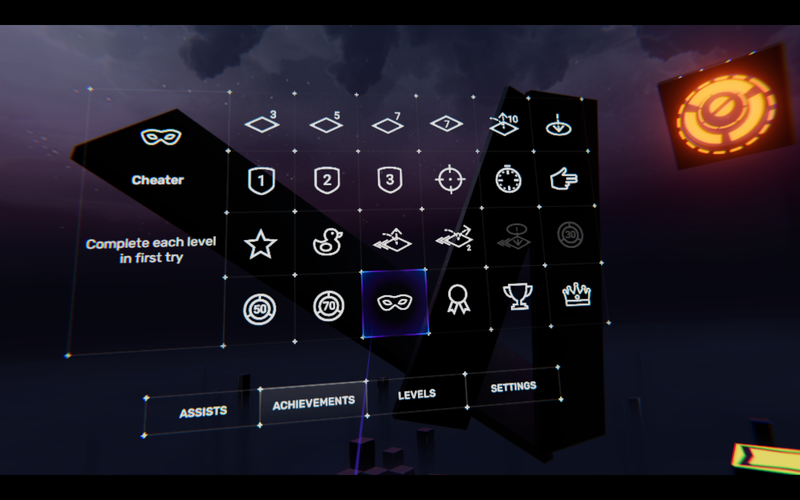 These personal human traits make each player’s game experience entirely unique and at times even comical, thus Hurl VR stands out not only as an interactive puzzler but as a fun party game as well. Diverse puzzles with ever-changing mechanics. Organically different gameplay for people with different physicalities. Blog that documented inception and development of Hurl VR https://hurlvr.tumblr.com. Rusty Oak is a game development studio that started out as a side project at a Lithuanian software development company Telesoftas. The studio name, Rusty Oak, implies the interconnection of nature and technology, life and decay and how it is necessary for a new life and creation to emerge. The core Rusty Oak team is made of artists such as musicians, painters and designers, who came together to realize their ideas in the form of an atmospheric, interactive puzzle game Hurl VR. More information on Rusty Oak, our logo & relevant media are available here.